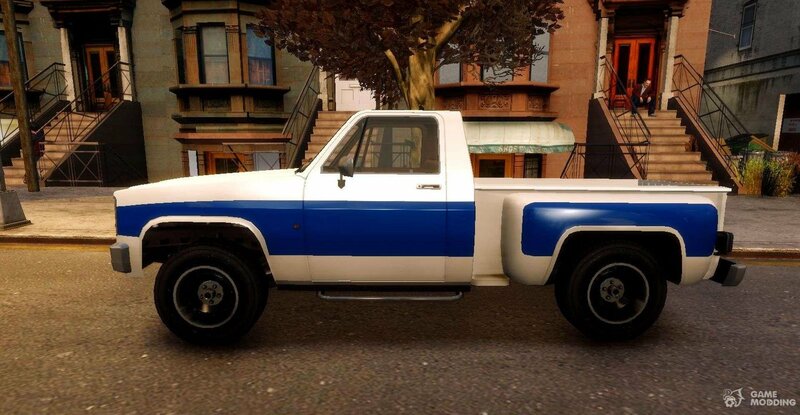 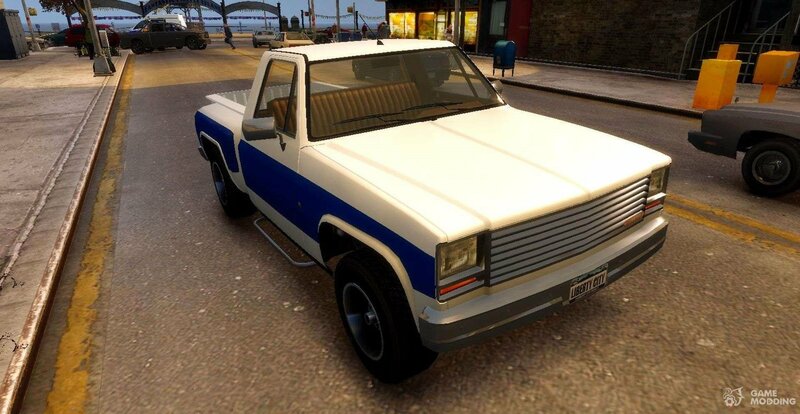 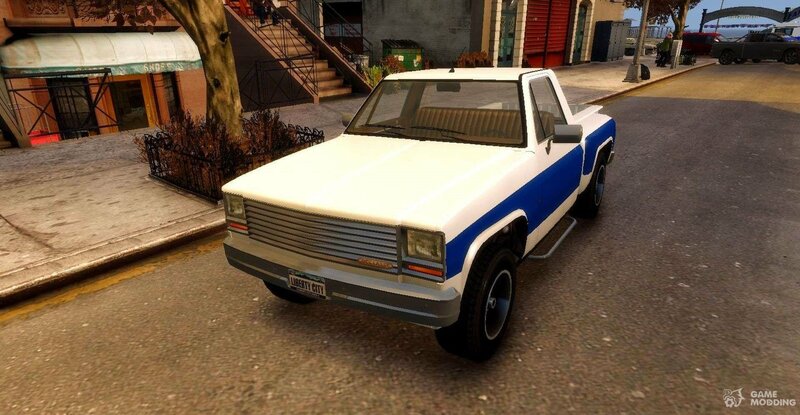 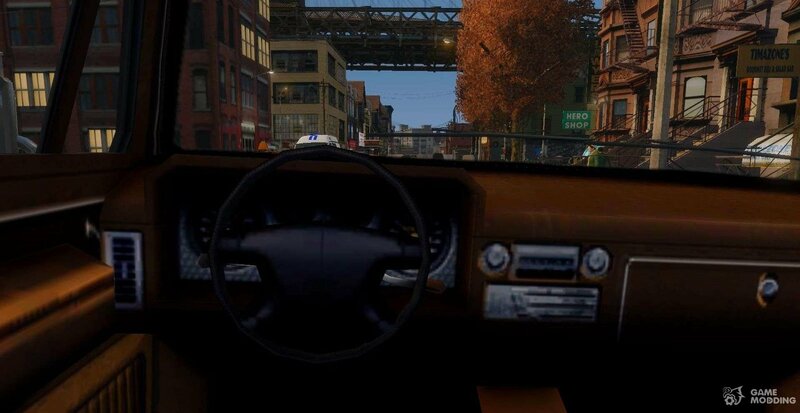 Mod Declasse Rancher Sportside for GTA 4. 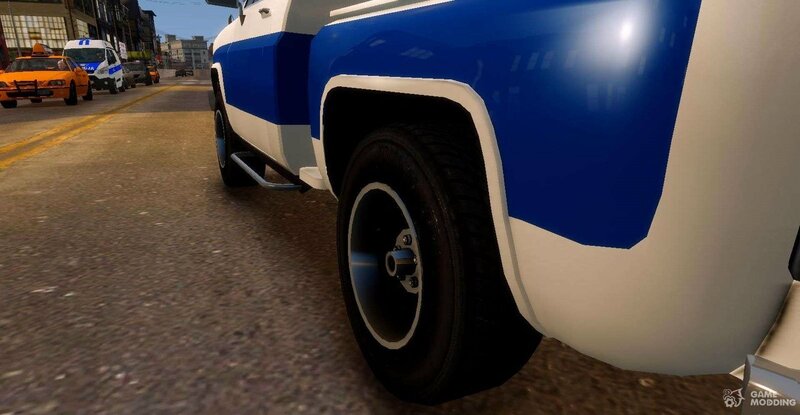 Car with a capital letter! 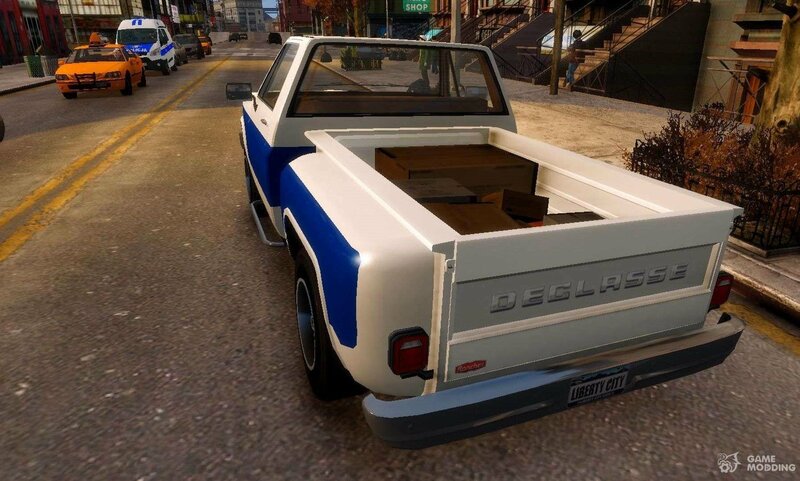 The model supports all the basic functions of the game.